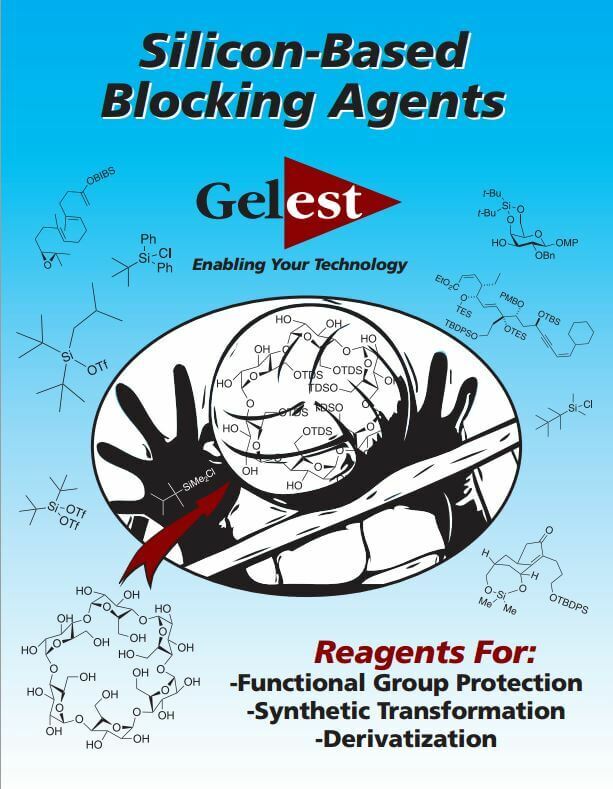 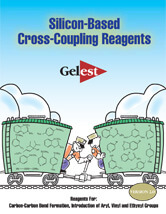 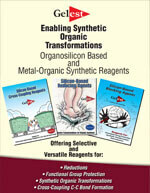 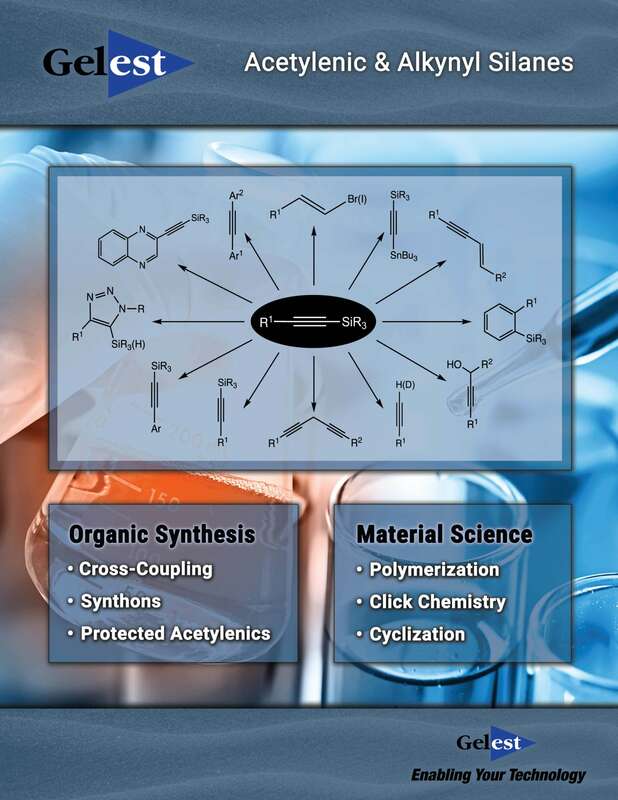 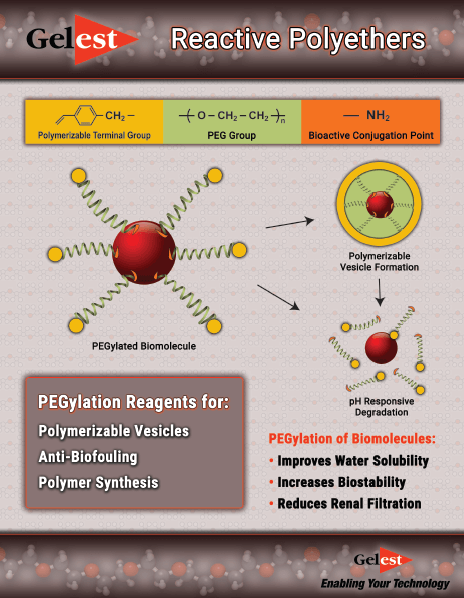 Silicon-Based Synthetic Reagents | Gelest, Inc.
Gelest, Inc. produces a large variety of Silicon-based synthetic agents, which are used for the selective transformation of functional groups in organic synthesis. 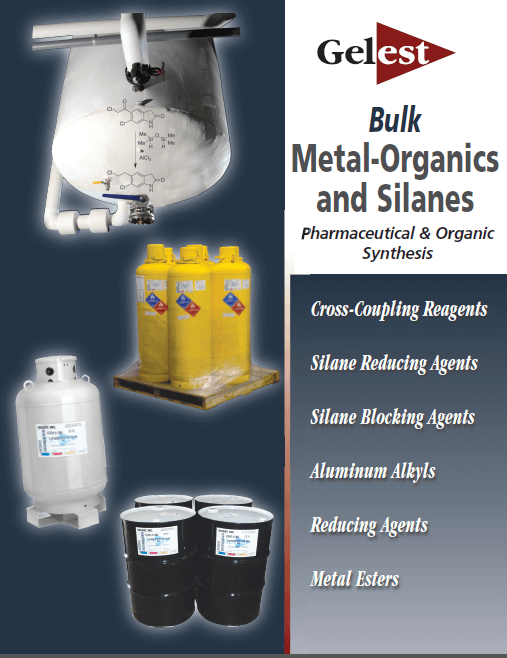 These reagents include those for Peterson olefinations, cyanosilylations, allylations, vinylations, cross-coupling reactions, silyl enol ethers for cross Aldol chemistry and electrophilic substitution of aldehydes and ketones, silyl ketene acetals for the electrophilic substitution of esters, various silanes for selective reductions (see Silicon-Based Reducing Agents), saponification of esters, Lewis acid catalysis among others. 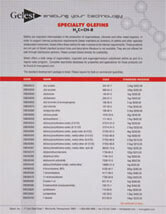 A representative list of the synthetic reagents offered by Gelest, Inc. is shown below. 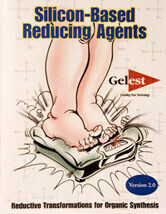 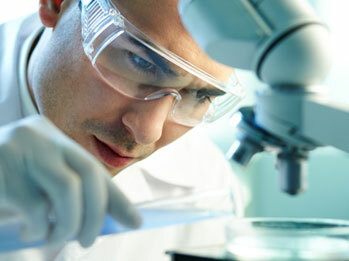 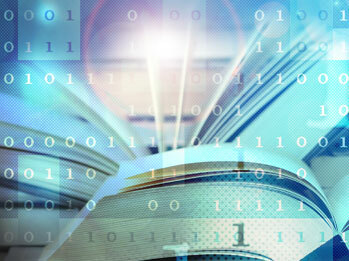 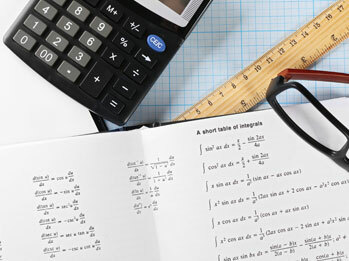 Custom syntheses of related materials are a strength of Gelest, Inc.